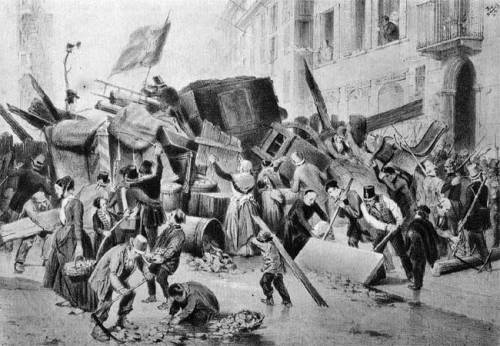 Barricades were first implemented in Paris, of course, when Parisians rebelled against King Henry III in 1588 on the Day of the Barricades. The people littered the streets with so much debris that the king’s troops could not march to their destination. The debris’ intended purpose was to mock the king by trashing the streets, but it served as a military device hindering troops from reaching their positions quickly. Since that day, the knowledge and success of barricades spread throughout France and the rest of Europe. Barricades were the popular tool used by the revolting peasants The peasants would gather anything they could find to construct these big impediments. They would throw chairs, tables, doors, etc. into a huge pile creating a big obstruction that would force troops to find another way to march to their destination or be forced to spend days deconstructing it. Either way, barricades resulted in delaying troops from reaching their target. Barricades would never completely prevent troops from advancing but they would deferral the troops so that the rebels could regroup and plan an attack. 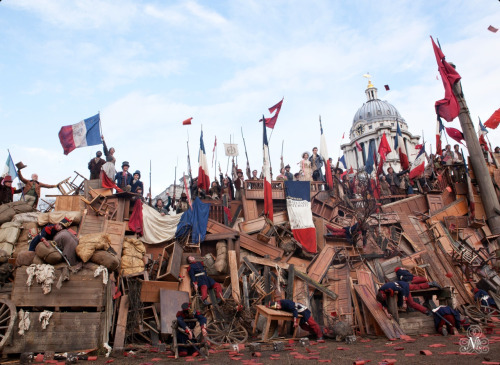 Barricades had a deeper meaning in revolutions like the French Revolution in Les Misérables. In these battles, they represent all the peasants have is being used to revolt against the king. The peasants and lower class are so opposed to the king that they would use literally everything they own to get rid of him. 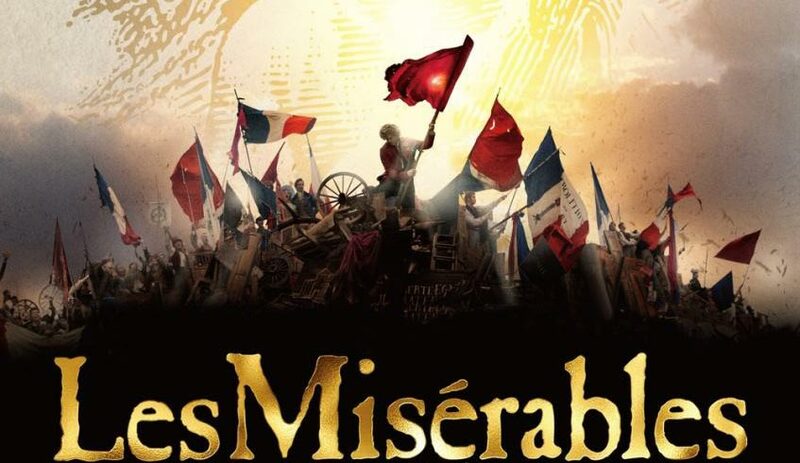 The barricade in Les Mis is a prime example of that fact. All the people’s belongings went into making that barricade. They didn’t care what happened to their stuff as long as the king was overthrown. They were so intent on getting rid on the king they would do anything like throw away all their possessions. In modern day warfare, barricades are not used very much. As war progressed and evolved, trenches replaced barricades because they accomplished the task of impeding troops without all the raw materials. Basically, all trenches required were shovels. In this day and age of technology, wars are fought over long distances through missiles and aerial assaults, with no need for barricades.